With Raksha Bandhan just around the corner, Indian sisters` minds are running overtime to come up with the perfect Rakhi gifts for brothers. The festival is one that celebrates the perpetual bond of love and affection between brothers and sisters, and thus, there is no better way to grace the occasion than surprising your adored brother with a gift to cherish. The most important thing to remember while scourging through various sources for the most memorable Rakhi gifts for brothers, is that the gift should match his personality. In this age of technology, as people are always hooked onto the Internet on their phones, tablets, and laptops, the concept of Online Rakhis has become incredibly popular. With a countless number of Internet gifting portals facilitating Rakhi delivery in UK and various other places on the globe, you can now ensure that your brother revels in the festive cheer even when thousands of miles separate the both of you physically. When you order Online Rakhis for delivery to far-off places, these gifting portals also allow you to personalize and combine them with other presents. With so many options at your disposal, you can now make your brother feel loved from anywhere. High Bass Speaker: If your techie brother has a soft corner for melody, this may be the perfect gift to present him this Raksha Bandhan. 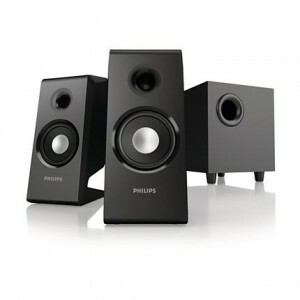 As he gets into the groove of his favorite tracks with this speaker, he will love you even more for the present. 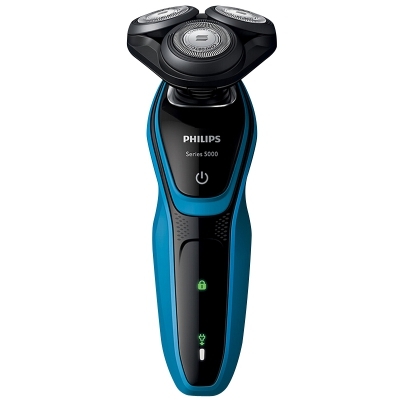 Electric Shaver: Presenting him with this daily essential is bound to make you score high in terms of gifting points, as he is reminded of how much you care for him every time that he switches it on. The Philips Aqua Touch range of shavers is a good choice to opt for. 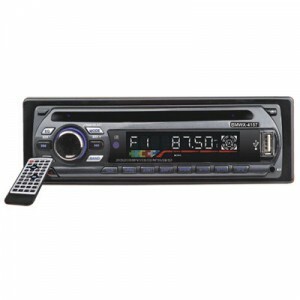 MP3 Player with USB Slot: This device will enable your brother to listen to his favorite songs on-the-go. Apart from the songs stored in its internal storage, this device ensures that he can access other tracks stored in flash drives as well as on his cellular phone. This is, undoubtedly, a wonderful gadget to possess. 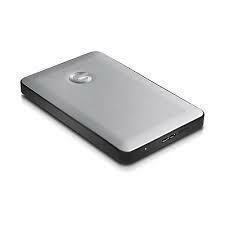 External Hard Drive: If your brother is a tech geek, then he is likely to possess a huge inventory of data including documents, pictures, videos, and presentations. He might, in fact, be facing a hard time in being able to cram all this stuff within his computer`s inbuilt storage capacity. So, when you present him with a 500 GB portable external drive this Raksha Bandhan, it is bound to make you even more lovable to him. 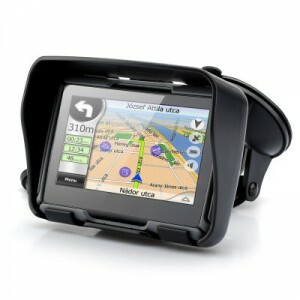 GPS-Enabled Navigation Device: If your brother is a techie who loves to travel, this can be the perfect gift for him. 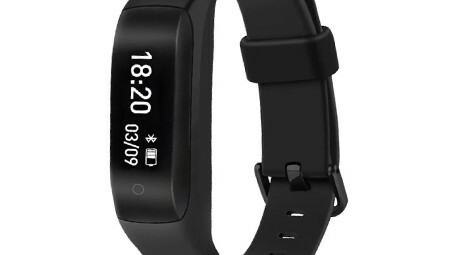 Equipped with a high-resolution display and features to allow hands-free calling through his mobile phone`s Bluetooth, this device could be incredibly useful in helping your brother navigate through the most challenging terrain. Smartwatch: This all-in-one device could be the perfect gift to feed all your techie brother`s fantasies. With a funky look, interchangeable straps, and capacity for music storage, this water-resistant watch is also GPS enabled. 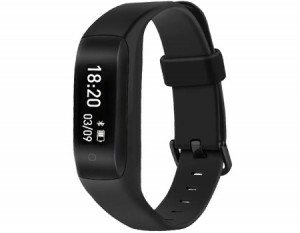 This watch may also serve as your brother`s fitness and stress monitor by displaying his vital health parameters as he engages in sports or physical activities. If you are seeking an Internet website to facilitate Rakhi delivery in UK, USA, Australia or Germany for your brother, then look no further than our online portal. Accommodating a host of flexible payment options, we also offer same day deliveries for gifts bought at our portal.